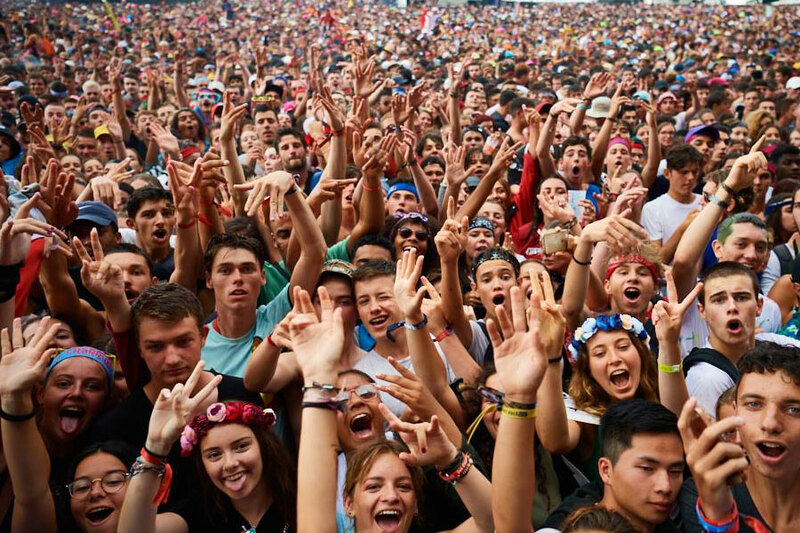 France's music festival scene surges from Rock en Seine, Les Vieilles Charrues, Hellfest Open Air and Main Square Festival all the way to the upbeat dance experience of Electrobeach Music Festival. 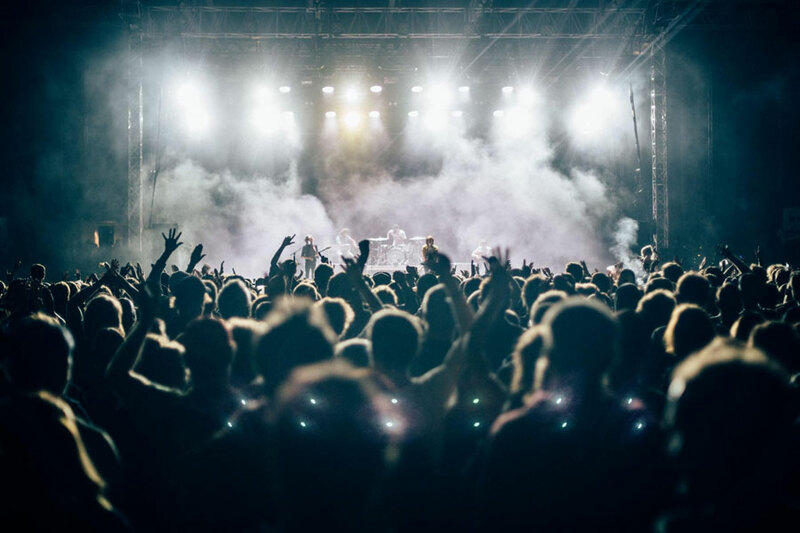 From a huge selection of iconic music festivals that are well worth your time, here are 10 that should be at the top of your list. 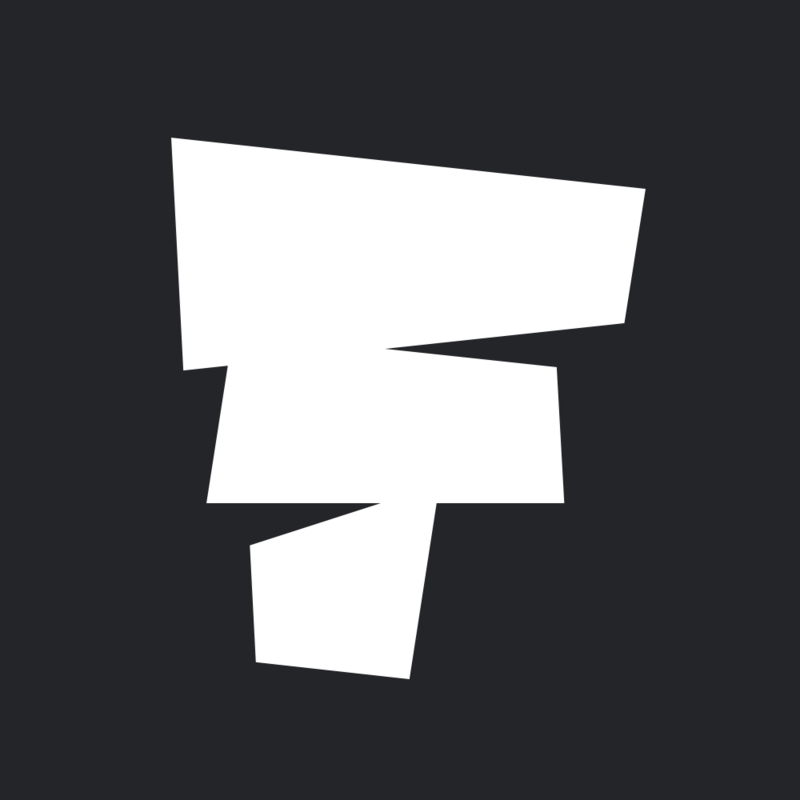 Honourable mentions to Solidays and Garorock too. 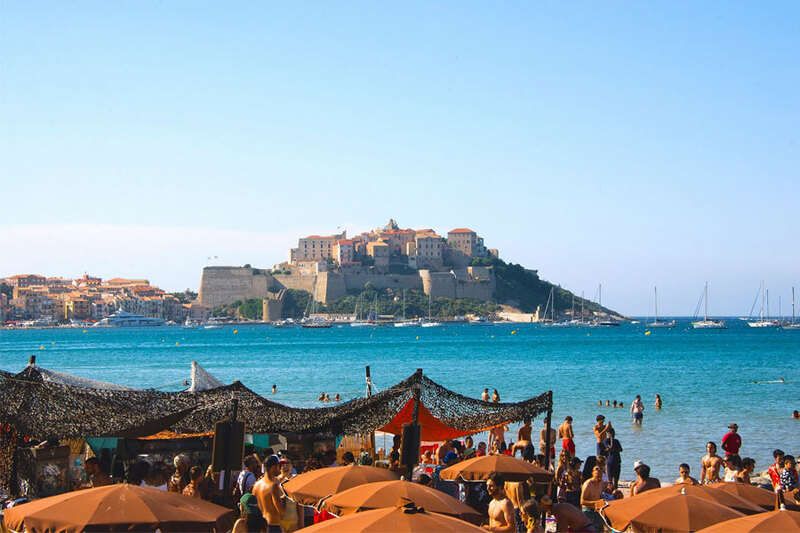 Indoor and open-air venues bring techno and house A-listers to the beautiful commune of Calvi, on the island of Corsica. 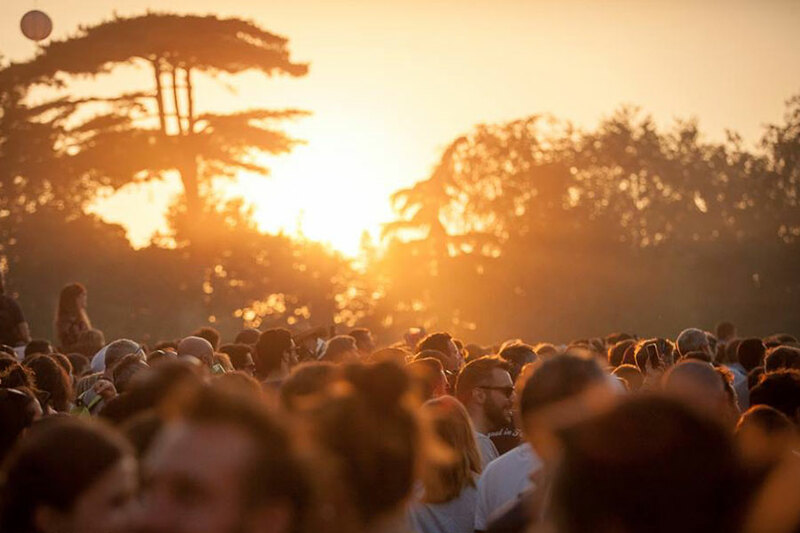 It's pretty much the perfect summer combination of location and curation, with a chilled vibe taking you through six days and nights. Fronted by a fictional but widely adored man by the name of John Beauregard, the festival that shares his surname is a medium-sized affair in the north of France. Set in the grounds of Château Beauregard, this winery provides a backdrop full of character, while big international names regularly light up the main stage. 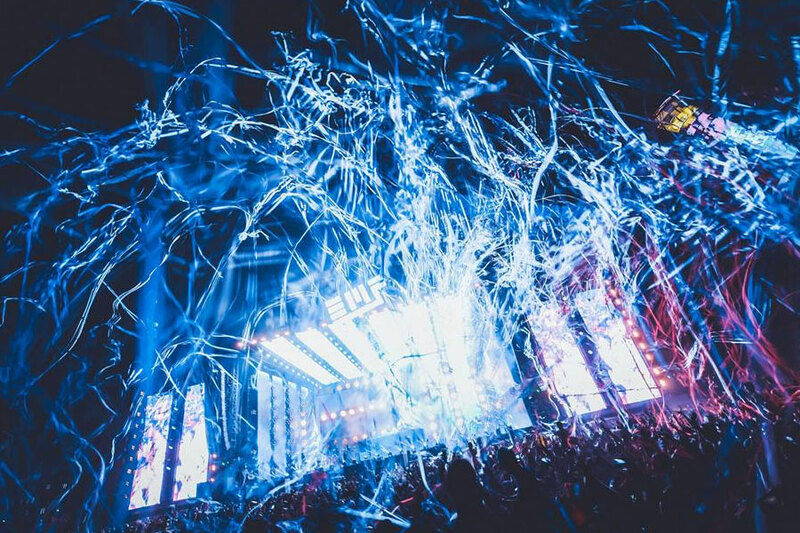 Easily the biggest mainstream electronic music festival in France, Electrobeach floods the country's south-western coastal corner with 40,000 ravers and the kind of DJs you'd expect at Tomorrowland and Ultra Europe. Le Lydia, the landlocked former Australian military ship, forms part of Electrobeach's distinctive beachside arena. 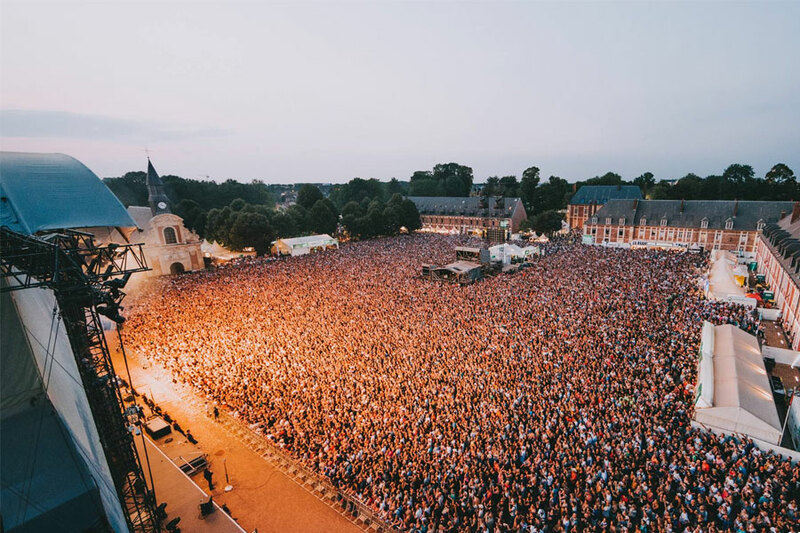 About 180km north of Paris, Main Square Festival packs out the (yep, you guessed it) main square of the small provincial town of Arras. In and amongst a strong foundation of rock and indie, mainstream performers of many other genres crop up most years. Now more than 25 years old, La Route du Rock is almost exactly what you'd expect it to be. A generally guitar-heavy lineup does allow a few stray electronic acts in, while the real joker in the pack is the festival's evening venue, the 18th-century fort of Saint-Père. 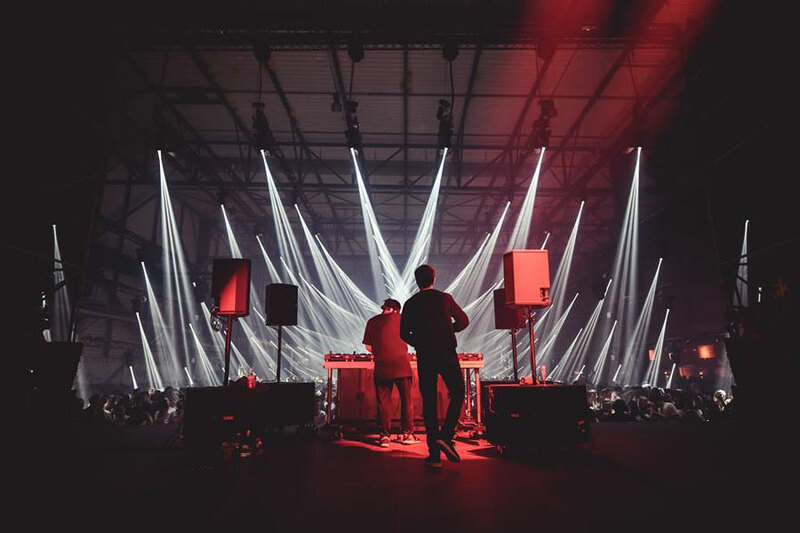 France's frontline explorer of techno music's finer details, Nuits Sonores shines a light on ambient electronic music, within the confines of some of Lyon's most intimate venues. DJs, visual artists and even the odd live orchestra help create a progressive atmosphere that stands tall on the European scene. If this list were decided on sheer size alone, Les Vieilles Charrues' 200,000-ish attendance would place it firmly at the top. It pulls in world-famous names by the stage-load, and gives airtime to a diverse array of new and old talent. 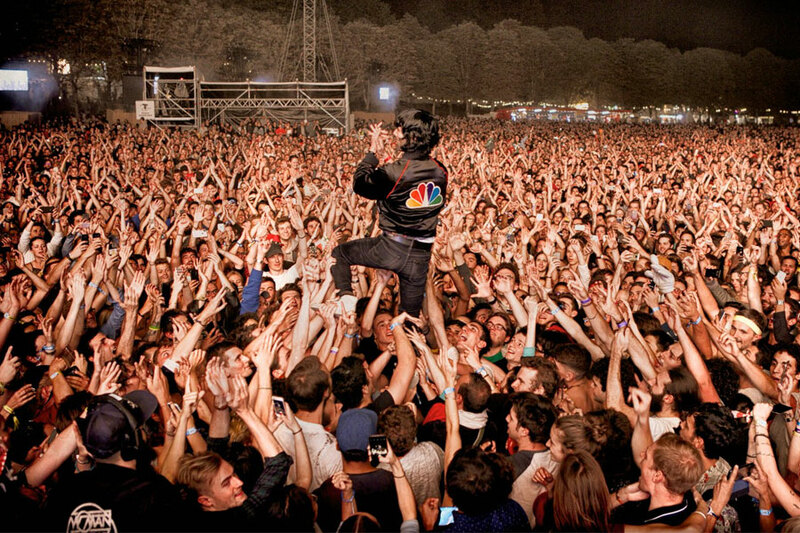 Just outside the western reaches of the Paris city centre and perched, unsurprisingly, on the banks of the capital's famous river, Rock en Seine is one of France's real festival giants. Think Glastonbury, just a bit further south. 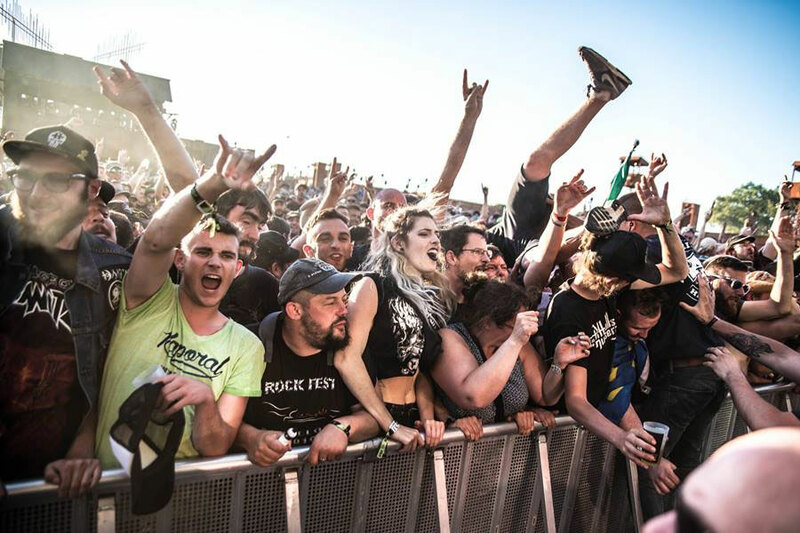 Dripping with every subgenre of heavy metal in existence, Hellfest is grand-scale darkness in a league of its own. The self-proclaimed "extreme music festival" doesn't do anything by halves, including its 100,000+ attendance. 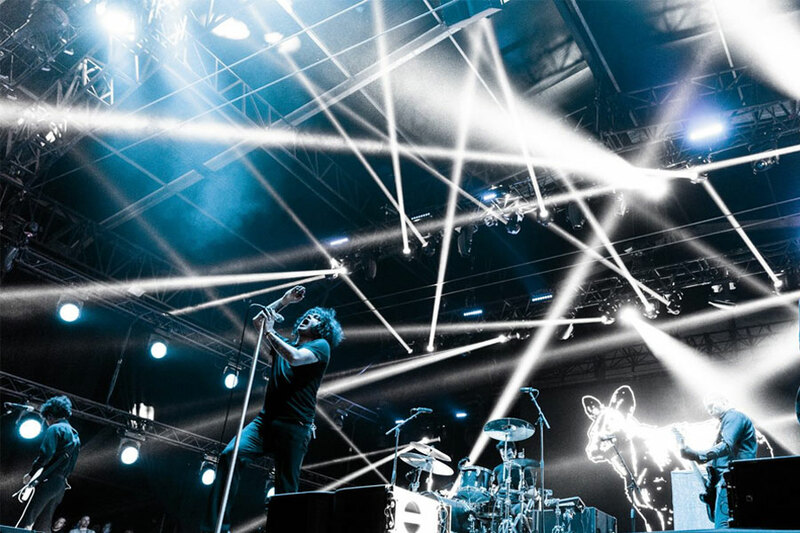 25km from the Swiss border and right up there alongside the continent's most important festivals, Les Eurockéennes holds the kind of prestige that only 30 years of consistently high-class events can secure. Expect pioneers – the likes of Iggy Pop, Jack White and The Cure in recent years – as well as stars of the moment and homegrown talent in abundance.